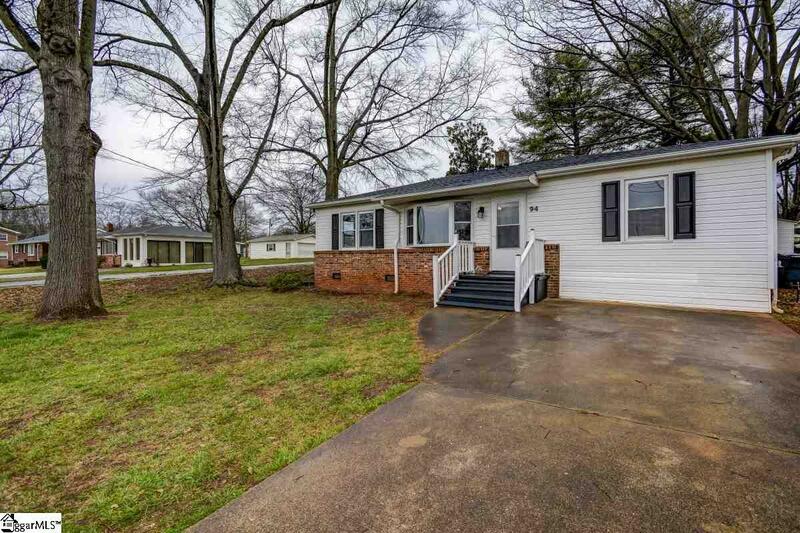 WONDERFUL HOME IN INMAN CLOSE TO EVERYTHING! 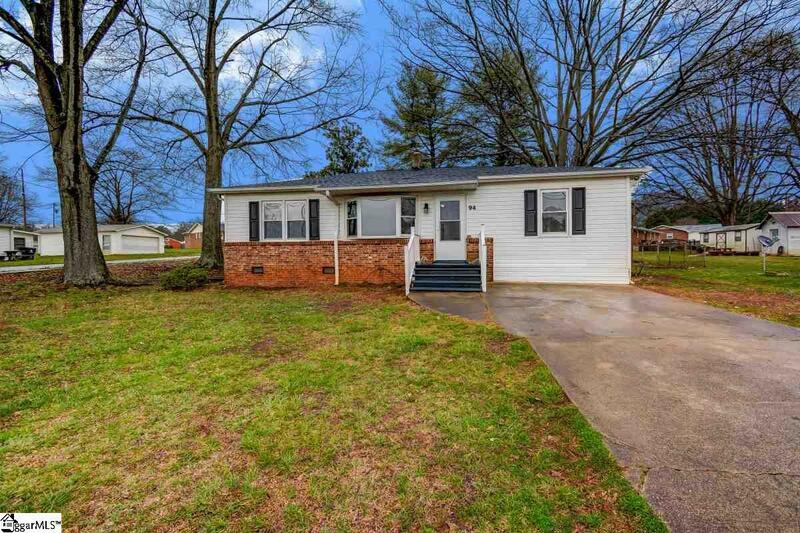 MOVE IN READY great home with 3 beds/1.5 baths! 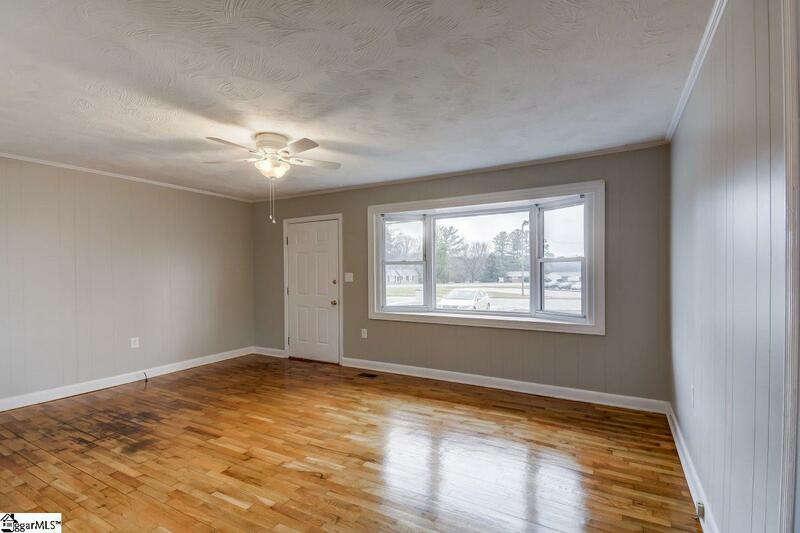 Large living room with refinished hardwood floors that sparkle and a beautiful bay window for tons of natural light! 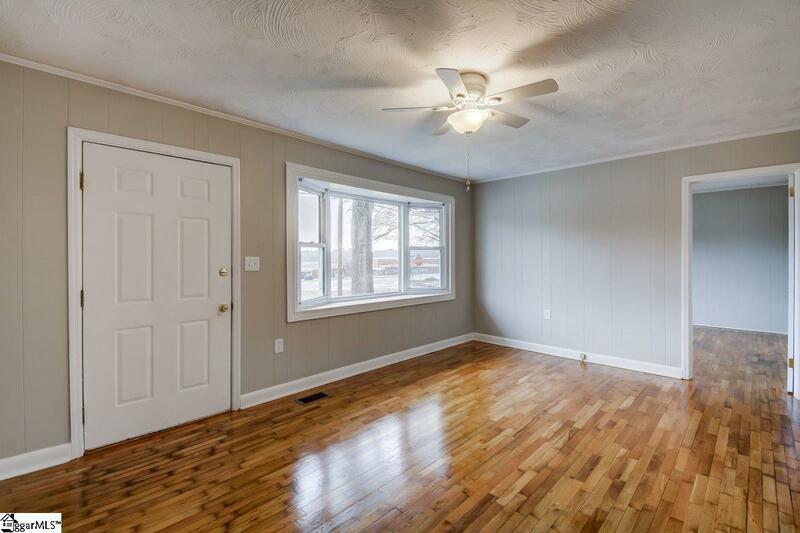 To the left are 2 bedrooms, each with hardwood floors as well. The half bath/powder room has connections for a washer and dryer. The kitchen is bright, with a fabulous subway tile back splash and plenty of cabinets! There is a window over the sink and a wonderful view of the large fenced in back yard. Just off the kitchen is a hallway where you will find the full bathroom which has been renovated, a beautiful vanity, and storage cabinets, perfect for all your linens! At one end of the hall is the large master bedroom with a nice walk-in closet and new carpeting. The other end of the hall is the door to the 16x14 deck and the wonderful back yard. Dont miss the outbuilding, perfect for the storage of your yard equipment. Home has been painted in neutral gray and white and is just waiting for its new owners! Call today for your private showing!